The Personal Development Cafe is both for those people new to personal development and for those already exploring coaching and neuro linguistic programing (nlp). The café sessions are designed to be informative, stimulating and compliment other Personal Development Circle North East’ workshops. Café sessions are monthly and run for 2 hours. In a relaxed and informal setting the sessions will start with a coffee followed by “some food for thought” – an informative and stimulating talk. Then it’s time for “café chatter” to open up discussion. We finish with some “clearing up” and self-reflection which is for your eyes only. You are welcome to “drop in” on individual café sessions, but you may find benefit from regular attendance. No matter what your goals and dreams may be or at what level you are to achieving them. With consistent motivation, a deeper understanding of the power of your mind, good clear teaching, and a friendly group of people behind you, you will gain a deeper understanding and belief in yourself from which change will naturally develop. The true fact is that our bodies and behaviours are affected by the way we think. We think in patterns that develop habits, our brain remembers these habits and like a well-worn path, they are stored in the neurology of the brain. 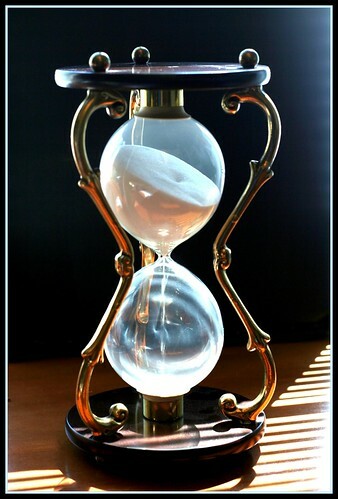 More often than not we talk down to ourselves, talk ourselves out of things and limit our opportunities before that have even entered the room. When was the last time you told yourself how amazing you are? The good news is that our brain can learn a new path, and the more often we choose a better path the more worn it becomes until it becomes a new path of better thinking. So in this session we are going to explore a little bit about how the brain works, the physical effects of both positive and negative self-talk and write ourselves some affirmations to take home, so we can start the day on the right path. £15 … just pay on the arrival. If Caroline is unable to run the session it will be ran by Aly or one of our other regular presenters. No meeting in August (summer break) or December. This entry was posted in Personal Development Circle North East and tagged anxiety, Brain, Coaching Cafe, coaching lawyers, confidence, goal setting, goals, Health, life coaching, motivation, Neuro-linguistic programming, Newcastle Performance Coaching, NLP, personal coaching, Personal Development, Personal Development Cafe, PERSONAL DEVELOPMENT CIRCLE NORTH EAST, Richard Bandler, self esteem, stress, stress management, Thought, Time Management, wellbeing, workshop. Unpaid / Non members can purchase tickets (if any available) from Eventbrite £15 … or pay on the door. 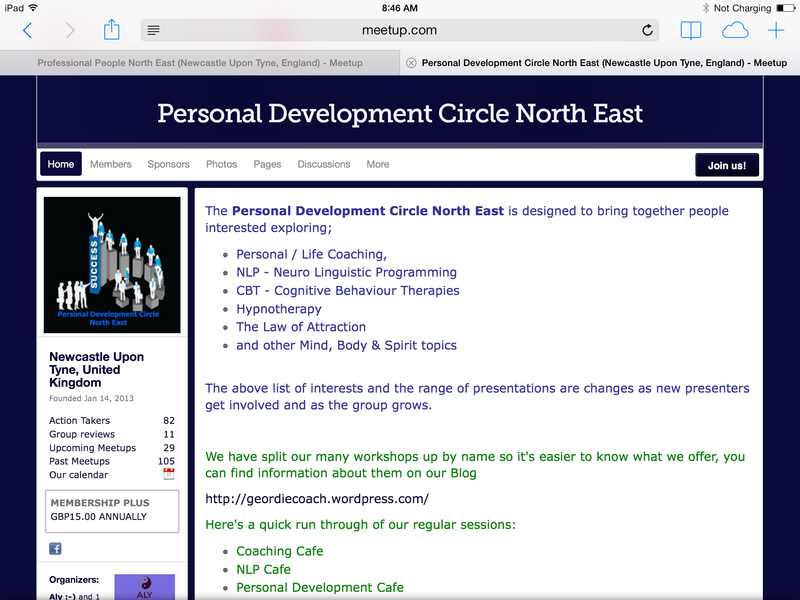 This entry was posted in Personal Development Circle North East and tagged confidence, goal setting, goals, Health, life coaching, motivation, Personal Development, PERSONAL DEVELOPMENT CIRCLE NORTH EAST, self esteem, stress, stress management, Time Management, wellbeing, Work. THE “NEUROLOGICAL LEVELS” FOR LIFE GOALS! Come along and learn NLP in its purest form! Having the theory of a desired outcome of goal is no use if you do not have the right emotional state or required behaviour to achieve it! On this workshop you will learn how to work towards your goals and outcomes by changing your behaviour, your sensory perspective, values and skills. We will focus on Robert Dilts‘ Neurological Levels, where it stands in NLP, and how best to use it to work towards goals and outcomes – adynamic interactive workshop with underlying theory and practical activities to take home! 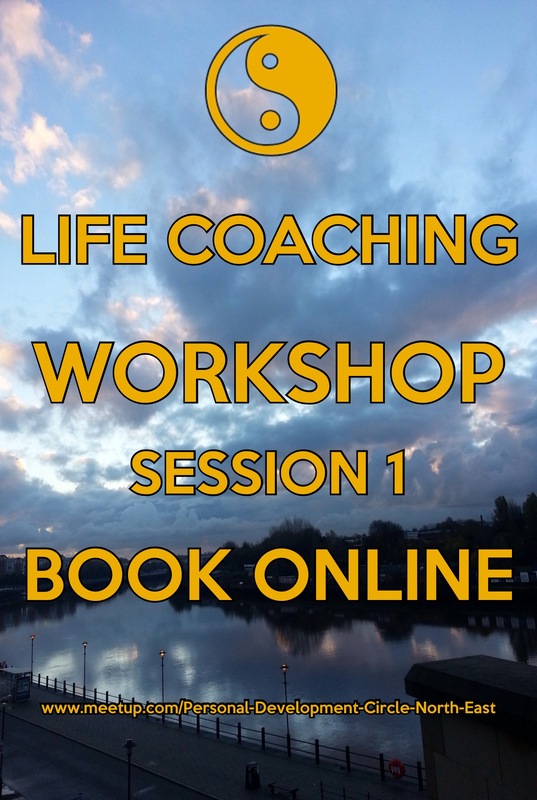 Over the next few sessions we will be exploring various techniques to help you create positive mind states and behaviours to help you achieve what you want from life. Create a state of “As If” you already had all the resources you need. You don’t need to know anything about at all about NLP or personal development, but you will gain a lot from this session even if you are already familiar with this approach – a friendly and fun session open to experienced NLP people and beginners alike! Your training is delivered by Jay Arnott, certified NLP trainer by co-founder John Grinder, Carmen Bostic St-Clair and Michael Carroll. Again, the meeting is open to ANYONE looking for new tools to help them achieve their personal goals or is simply interested in finding new ways to help make positive change. Each month we cover a different coaching topic covering personal development with practical tools to facilitate positive change in ourselves. In the past we’ve explored techniques to improve self-esteem, dealing with fears & phobias, stress/anxiety, coaching, goal-setting, and many more. This entry was posted in NLP, Personal Development Circle North East and tagged Achieve, Act As If, Aly, anxiety, behaviour, Carmen Bostic St-Clair, certified NLP trainer, Chain of Excellence, changing your behaviour, Chunking, Chunking for Goals, Circle of Excellence, coaching, Coaching Cafe, confidence, Create a state, create positive mind states, Creating a Positive Natural Anchor, Deal with Inner Conflict. 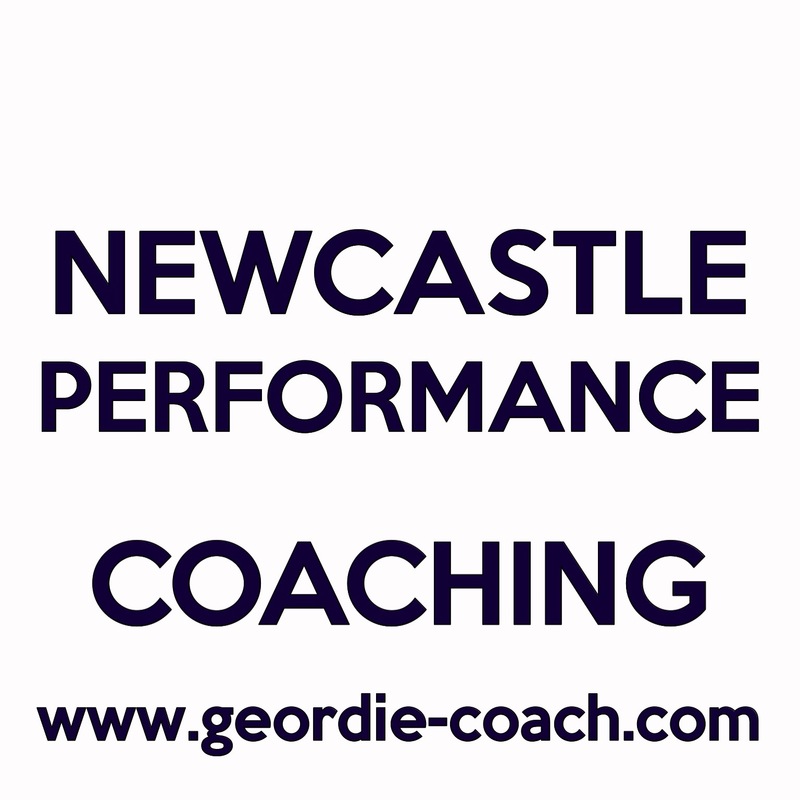 Creating Compelling & Alternative Futures, desired outcome, desired state, develop behavioural shifts, dynamic interactive workshop, emotional state, Eventbrite, exploring, fears, Focus, Gateshead, Generating Positive New Behaviours, goal, goal setting, goals, goals and outcomes, Grinder, High-End coaching, Inner Conflict. Parts, Jay Arnott, learn NLP, life coaching, LIFE GOALS, Michael Carroll, motivation, Moving Chairs, N Step Reframe, NEUROLOGICAL LEVELS, Newcastle Performance Coaching, NLP, NLP Newcastle, NLP Personal Development, NLP purest form, NLP TECHNIQUES, Overcome limiting beliefs, Perceptual Positions, Performance, personal coaching, PERSONAL DEVELOPMENT CIRCLE NORTH EAST, personal goals, Phobia, phobias, positive behaviours, practical activities, procrastination, r Goals, Reframe negative thought patterns, Robert Dilts, self esteem, sessions, solution focused mindset, stress, stress management, Success Language Pattern, Theory of NLP, Therapy, tools, training, Trauma, underlying theory, values and skills, Verbal Package, Well-Formed Outcomes, wellbeing, Work, Working with Unconscious Body Signals, workshop, www.geordie-coach.com, www.nlpnewcastle.com, your sensory perspective.